Check your labels for these skin and health saboteurs. Petroleum and mineral oil are polarizing. Some of you already avoid them like the plague. (And there&apos;s no doubt that some beauty brands capitalize on not having these ingredients in their formulas. 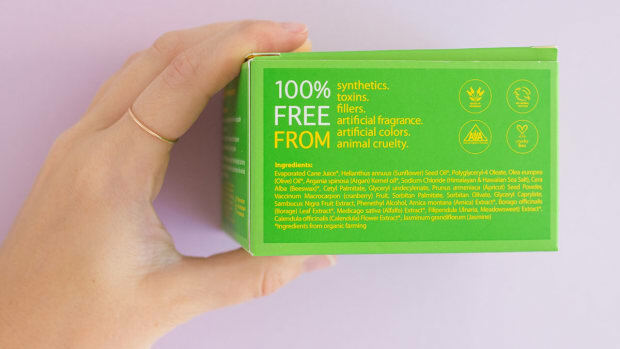 "No mineral oil" is the new "no parabens".) Just the fact that they&apos;re derived from crude oil is off-putting if you strive for beauty products made of pretty things like essential oils and beeswax. Then there are those who are more performance-based—maybe you&apos;re one of them. Some people with painfully dry skin swear by the barrier effect of petroleum jelly. And let&apos;s face it: everybody&apos;s heard stories of somebody&apos;s grandma who applied nothing but petroleum jelly all her life and had no wrinkles at the ripe old age of 93. Surely these ingredients must be okay, since they&apos;re on the market and all? Well, yes and no. I&apos;ve always been on the fence about petroleum and mineral oil, acknowledging that they can be useful for some, but feeling torn about their non-natural origins. And since I&apos;m already cautious about polyunsaturated oils, I thought, mineral oil is at least better than that. "There is strong evidence that mineral oil hydrocarbons are the greatest contaminant of the human body, amounting to approximately 1 g per person." "The increase in MOSH [mineral oil saturated hydrocarbons] concentration in human fat tissue with age suggests an accumulation over time. Cosmetics might be a relevant source of the contamination." Yikes! This stuff gets in our bodies JUST from using beauty products, and once it&apos;s there, it doesn&apos;t leave. 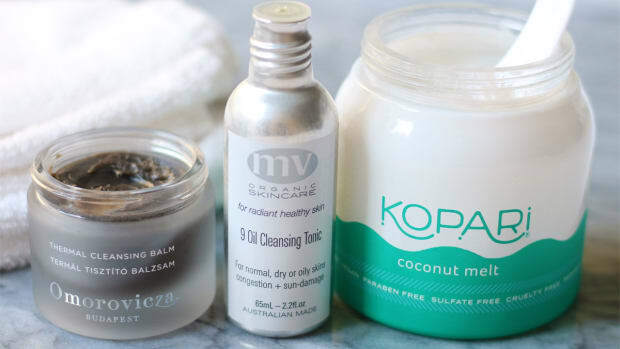 Dr. Ray Peat agrees: "certain components of mineral oil (which is in many cosmetics) are toxic, and any that does get into the system does not metabolize." "These trace contaminants in petroleum-based ingredients often readily penetrate the skin according to government and industry studies, and their presence in products is not restricted by government safety standards — they are legal at any level." Didja hear that? They readily penetrate our skin. And here&apos;s why that&apos;s a problem. The scariest of these possible contaminants is called 1,4 dioxane, an impurity found in 22 percent of all petroleum-based cosmetics that is a possible human carcinogen and known animal carcinogen. 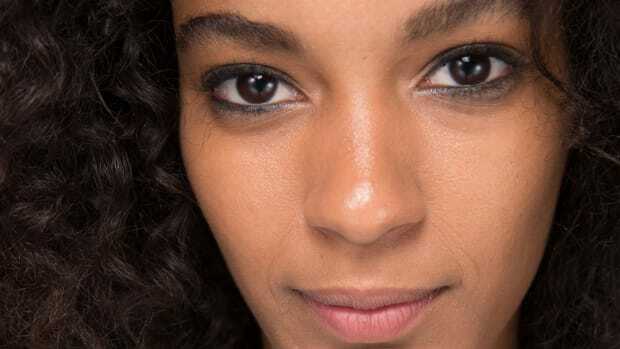 How much you&apos;re exposed to depends on the product you&apos;re using: it&apos;s in 82 percent of hair dyes, 45 percent of self-tanners and 36 percent of face moisturizers, for starters. 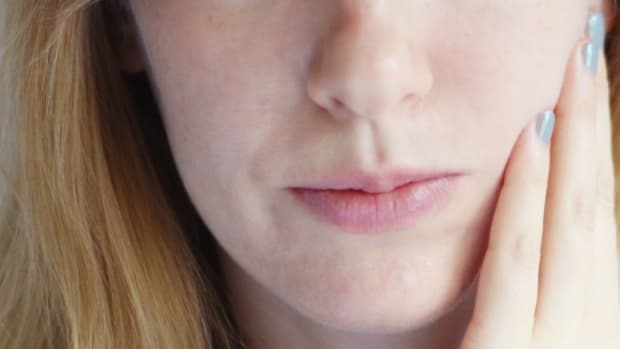 A 2009 study published in the Journal of Investigative Dermatology investigated whether mineral oil-based moisturizers might increase the rate at which tumours form. When mice that were at high risk of developing skin cancer received a topical application of 100 mg once a day, five days a week for 17 weeks, the rate of tumour formation significantly increased. Petroleum and mineral oil are "occlusive" agents—meaning they seal off the skin from air, water or anything else getting in (or out). Wherever they&apos;re applied, they form an invisible film on the surface that blocks the pores and the skin&apos;s natural respiration process. 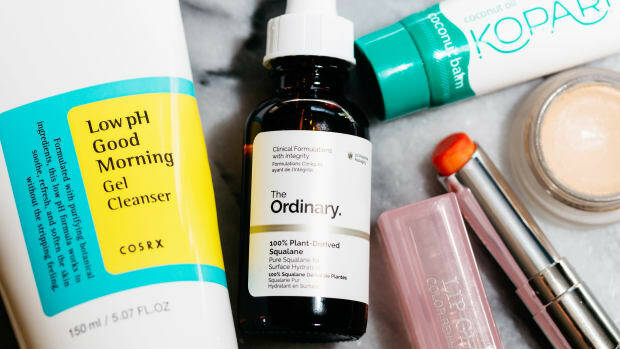 Anyone who is even slightly acne-prone will have alarm bells ringing over that statement. Blocked pores means trapped dirt and oil—leading to blackheads, pimples, whiteheads, you name it. You might as well cover yourself in Saran Wrap. Or at least one would think. There&apos;s a lot of contradictory information floating around about the comedogenicity of these ingredients. Some experts say there&apos;s no reason to be scared. 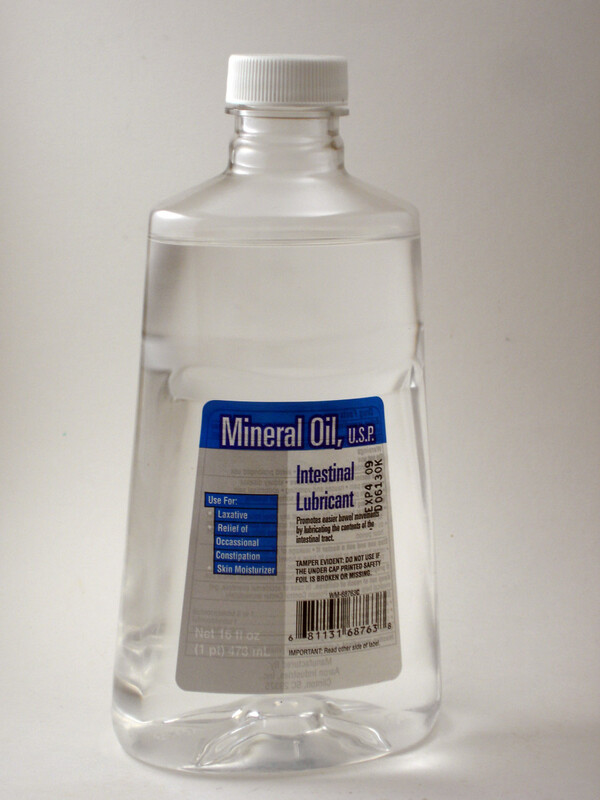 A 2005 study in the Journal of Cosmetic Dermatology argued while industrial grade mineral oil may be comedogenic, cosmetic grade mineral oil is not. The problem is, that statement just doesn&apos;t hold up in real life. Any time I have ever—EVER!—applied a product high in mineral oil to my face, I&apos;ve regretted it within 48 hours as I stare at the resulting spots in the mirror. Who am I going to believe, a bunch of scientists or my own eyes?! The occlusive nature of petroleum and mineral oil could also be create a warm, moist environment for yeast and fungus to grow. A 2000 study in Pediatrics found that extremely-low-birth-weight infants treated with petroleum jelly were more likely to develop systemic candidiasis. And remember, NEVER put petroleum- or mineral oil-based products on a sunburn. Because they form a seal, they&apos;ll lock in the heat into your skin, making the burn worse, not better. It could even lead to permanent scarring. 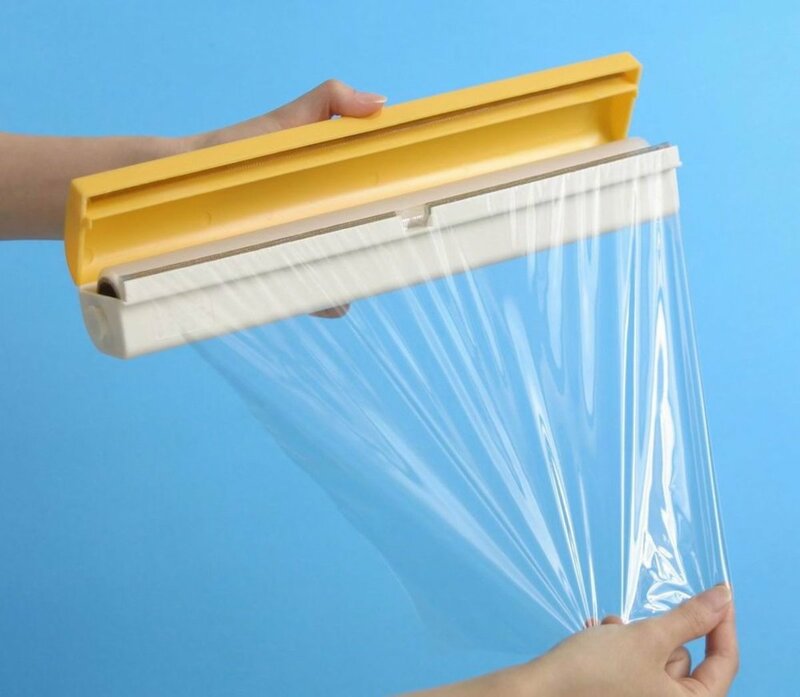 Petroleum-based products form a seal on your skin... kinda like plastic wrap. So we&apos;ve established that petroleum and mineral oil are occlusive, meaning they form a barrier on your skin. Theoretically, this "locks in" moisture—but what if there&apos;s not enough moisture in there to start with? Are you really making progress? Furthermore, these agents don&apos;t allow moisture to be absorbed from the atmosphere, like other emollients can, nor will they allow absorption of the other beneficial ingredients that are in your skincare products. And there&apos;s just nothing in petroleum or mineral oil that&apos;s going to nourish your skin from the inside out. Let&apos;s face it: they&apos;re cheap filler materials and that&apos;s why they&apos;re so ubiquitous in beauty products. Why settle for them when you could use something way better? Instead of petroleum or mineral oil, I recommend coconut oil, olive oil, jojoba oil, vitamin E, shea butter or cocoa butter. Just watch out for polyunsaturated oils, which oxidize in our bodies and are pro-aging. Non-petroleum jellies made with castor oil might not be the best choice either, as castor oil promotes inflammation by activating prostaglandin receptors. 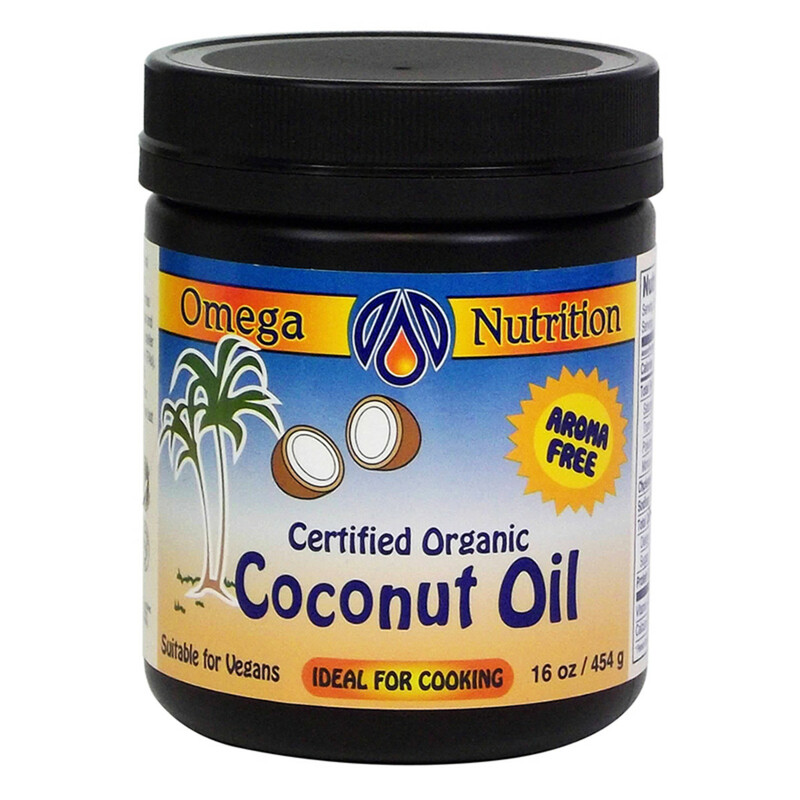 Coconut oil nourishes your skin, and it&apos;s all-natural. Win-win! Estrogen dominance is a common condition in which sufferers have a high ratio of estrogen, with little to no progesterone to balance its effects in the body. Chemicals that are present in our environment, called xenoestrogens, are one of the biggest culprits—and their action may be much more potent than the natural form. "The present study indicates that oils contain compounds with possible endocrine-disrupting potential, some of them acting via the hormone receptors." We already know that these products and their contaminants build up in the body, so it stands to reason that long-term exposure might exacerbate hormonal imbalances. I don&apos;t know about you, but I&apos;m just not willing to take that risk. Do you avoid petroleum and mineral oil? Why or why not?